BRIDGES by Polygon! 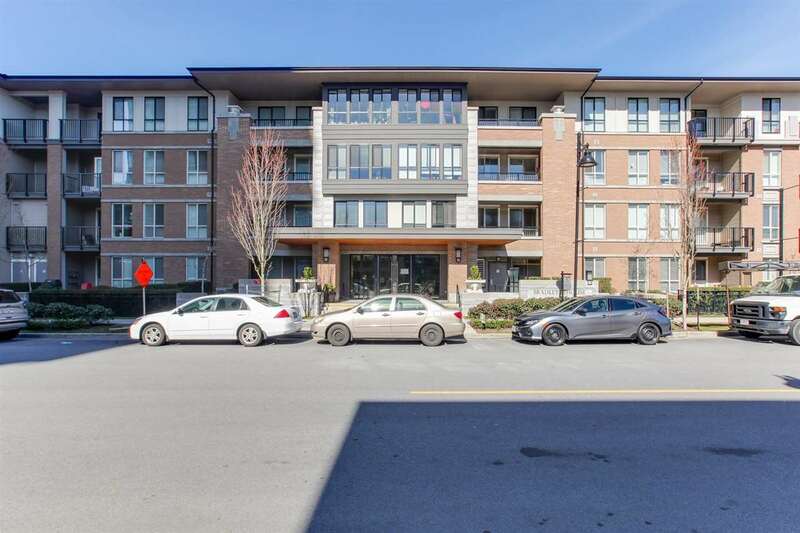 located high on the slopes of the Dayanee Springs master planned community in Coquitlam, this spacious 2 bdrm 2 bath unit is on the quiet side of the building for added privacy. Enjoy gourmet kitchens with granite countertops, SS appliances & gas stove. Large Master Suite with walk-in closet & Oversized ensuite with his & hers sinks. Club house featuring swimming pool, hot tub, sauna, Gym, movie theatre, hockey area and more! school catchment: Pinetree Way Elementary, Maple Creek Middle and Pine Tree High School. Close to Douglas College, Coquitlam Centre, and Evergreen Line.